Marine Conservation Society says more dedicated research is needed to understand the rise of jellyfish and what it means for the state of UK seas. 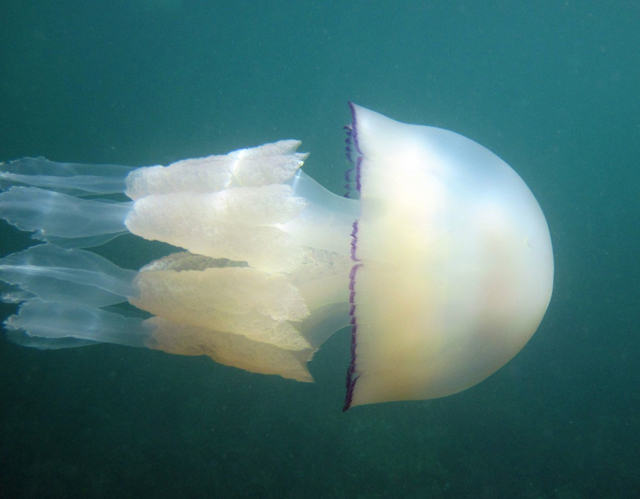 It has been another bumper year for jellyfish sightings in UK seas, according to the Marine Conservation Society (MCS). 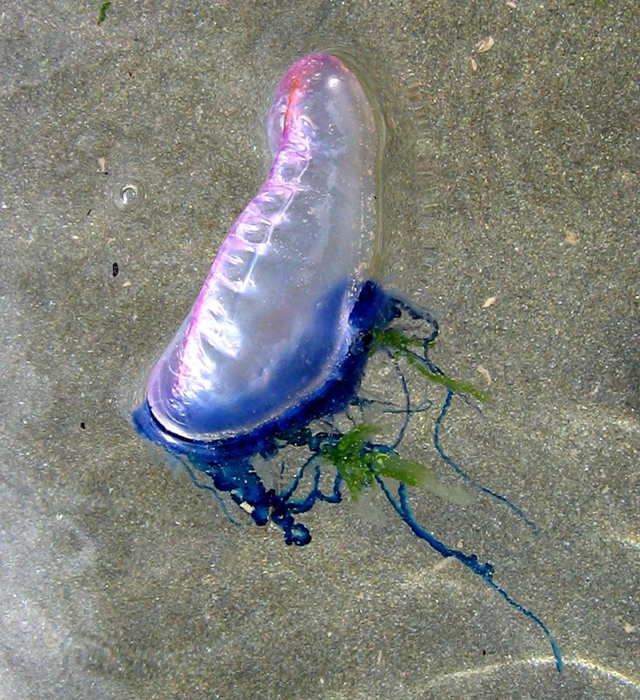 The UK marine charity says the massive barrel jellyfish have appeared in record numbers for a second consecutive year, whilst in July huge numbers of mauve stingers were reported off Guernsey, and the potentially dangerous Portuguese Man O War has been washing up on beaches in the South West. The charity says that barrel jellyfish normally make up 10% of its annual reports, but last year they made up 40%. 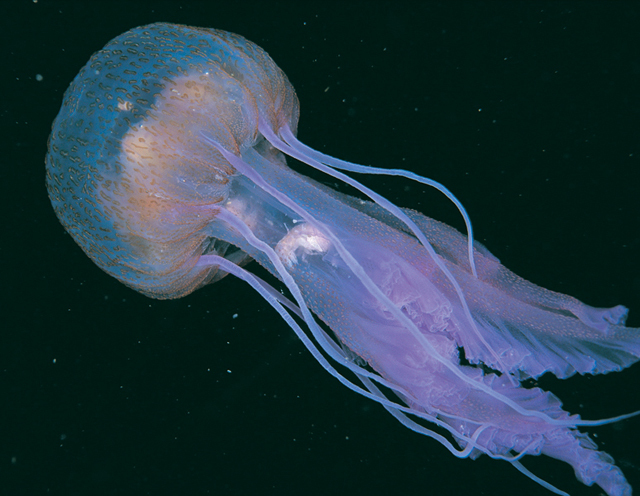 So far in 2015, 75% of records have involved barrel jellyfish sightings. Dr Richardson added: ‘We know that our seas are changing through climate change, resulting in rising sea temperatures and increased ocean acidification, and we know our seas are also heavily fished. Huge ‘smacks’ of jellyfish are not a new phenomenon, with jellyfish blooms having been found in the fossil record over 500 million years. Nowadays they can have important economic and social consequences. Moon jellyfish blooms have forced the closure of UK nuclear power stations, leading to the industry investing in remote sensing mechanisms to detect increases in jellyfish near power plants. In the UK large blooms of mauve stinger jellyfish have wiped out salmon stocks in fish farms, while the same species regularly closes down bathing beaches in the Mediterranean due the animal’s painful sting.